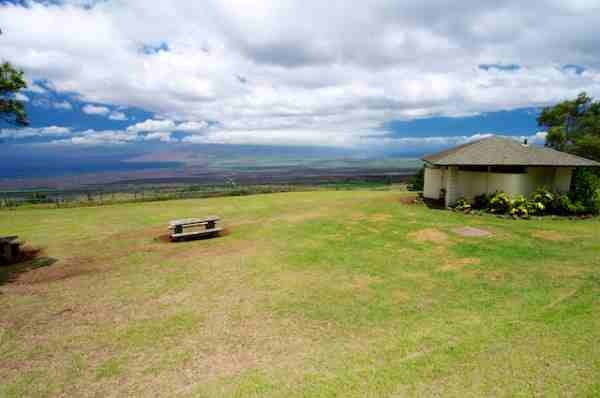 The Maui Arts & Cultural Center is a 12-acre visual and performing arts complex located in Kahului, in Central Maui, Hawaii. It is home to several performance and exhibition venues equipped with state-of-the-art facilities. 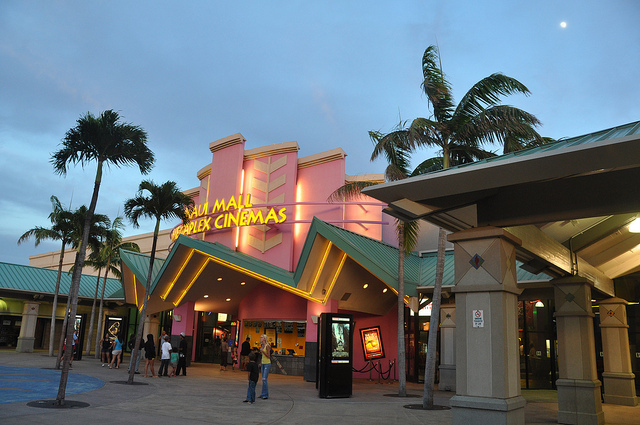 The center plays host to Hawaiian cultural programs, music, dance and theater performances, international & local art exhibits, movie screenings and a colorful spectrum of special events. Founders Courtyard - featuring bistro dining, built-in beverage and food service bars. There are other halls and rooms which can be used for meetings and other events. 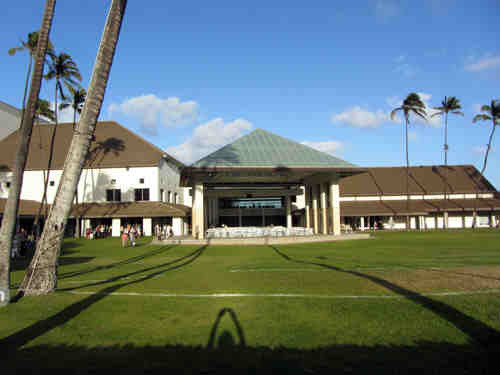 The Maui Arts & Cultural Center is located at One Cameron Way in Kahului, adjacent to University of Hawaii Maui College. It is open Monday to Saturday, from 10am to 6pm.